The skincare, fitness and healthcare markets were quick to pick up on the therapeutic effects of light therapies and the huge potential benefits. How does it work for beautiful looking skin? As we age, we produce less collagen, which is what results in the appearance of fine lines and wrinkles, due to thin and dry skin. LED red light penetrates deep into the dermis layer of the skin. It delivers energy in the form of light photons into the skin cells. This stimulates the skin cell structure, which boosts blood circulation, bringing more blood and nutrients to your skin, and more importantly increases the formation of collagen, elastin, hyaluronic acid and assists in skin repair. The increased collagen production smooths the skin and reduces the appearance of fine lines and wrinkles. It provides a natural method of skin rejuvenation, and accelerates the body’s own ability to repair its tissues, which can also promote wound healing. This results in the reduction and gradual elimination of fine lines, wrinkles, and acne, working on anti-ageing reversal. It accelerates the self-healing process and power of the body to give you firm, naturally radiant skin. Treatment is non-invasive and no direct contact is required with the skin. There is no UV light radiation, which means it is 100% safe for all skin types and there is no tanning of the skin. Red Light Therapy is a milder and risk-free treatment compared to laser treatments. It is non-evasive and gentle, but this does not mean it cannot produce the same results as laser therapy. You will be truly amazed at the visual benefits you can see in a matter of a couple of weeks...if not days! For those passionate about beauty, it is an exciting time as at home light therapy devices become available, similar to our Full Stack. You now have the potential to have a spa quality facial from the comfort of your home, at your own leisure. 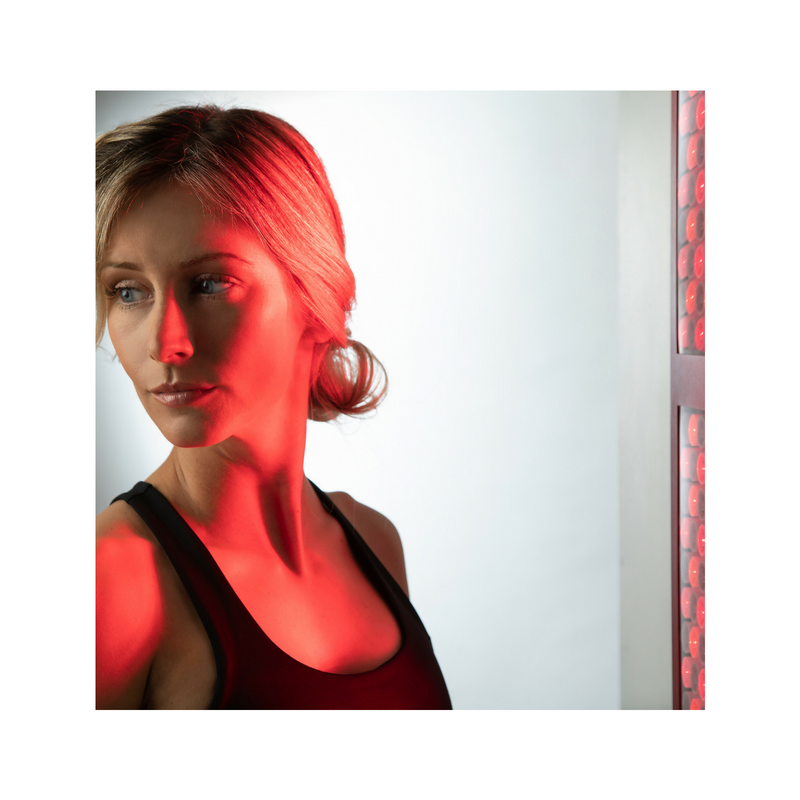 Bringing the benefits of Red Light Therapy to your skin and introducing a red light into your daily beauty routine is now more feasible than ever. You too can enjoy younger looking, glowing skin in a matter of days. Bring back the glow to your skin! As always, if you have any questions, please feel free to send them through to our Contact Us page and we will answer all your questions as soon as we can!